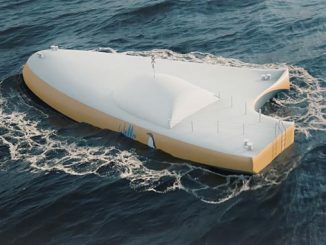 Wello, provider of wave-energy conversion technology, has recently signed a Letter of Intent with Ixin Group. 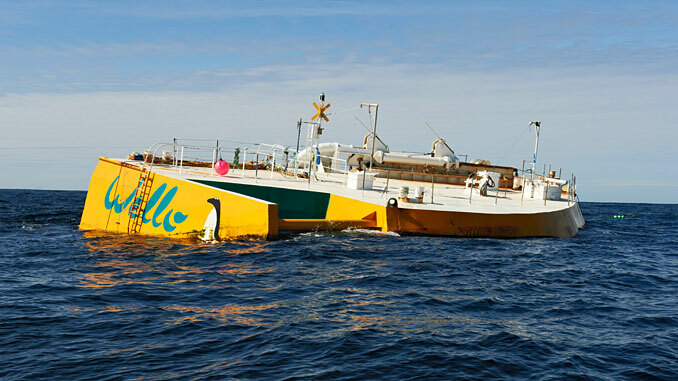 In collaboration with the Indian government, Ixin is interested in acquiring Wello’s Penguin Core package for the construction of a 20-MW and 10-MW wave energy parks. The Penguin package would be deployed on the West coast near Mumbai, and East coast of India. The Indian authorities have already welcomed the concept, with encouraging initial discussions. Wello is now in the process of applying for the Ministry’s acceptance of the technology. Plans are for the devices to be in use by 2023. Wello is currently looking to raise EUR 1 million to 2.5 million in exchange for equity between 4.34% and 10.18%, with a minimum investment of 140 shares, at a share price of EUR 3.73 per share. The funding campaign is being run on Invesdor and will be open until April 23, 2019.